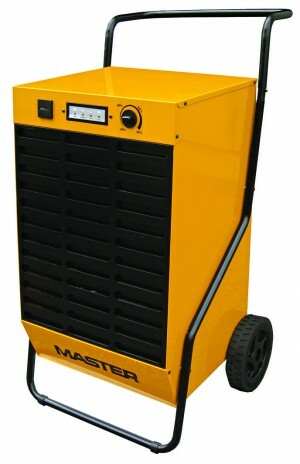 Master climate solutions is a world leading manufacturer of machinery for air processing. 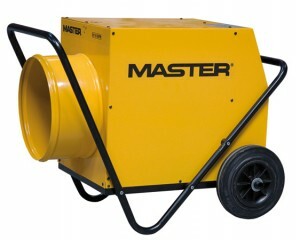 Master machines are designed for professionals and Masters aim is to help adjust their working environment to their needs in the quickest and simplest possible way whilst retaining low investments costs. Buy online mobile Master Fan Heaters, indirect and direct Diesel oil heaters including ducting, propane heaters, infrared oil heaters, solid fuel heaters and universal oil heaters from MAD4TOOLS. 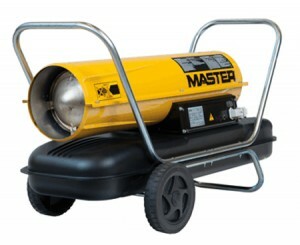 Master climate solutions is a world leading manufacturer of machinery for air processing. 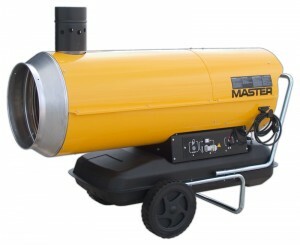 Master machines are designed for professionals and Masters aim is to help adjust their working environment to their needs in the quickest and simplest possible way whilst retaining low investments costs. 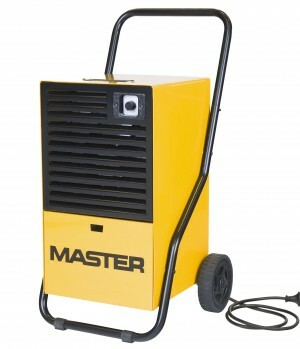 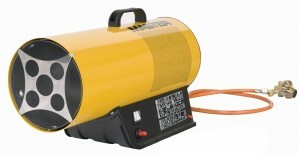 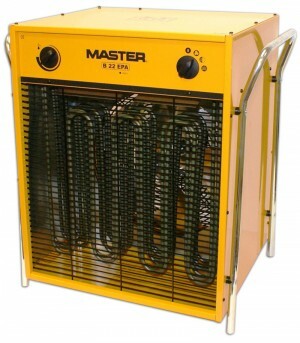 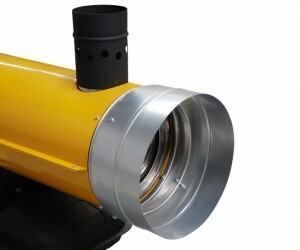 Buy online mobile Master Fan Heaters, indirect and direct Diesel oil heaters including ducting, propane heaters, infrared oil heaters, solid fuel heaters and universal oil heaters from MAD4TOOLS.COM with confidence. 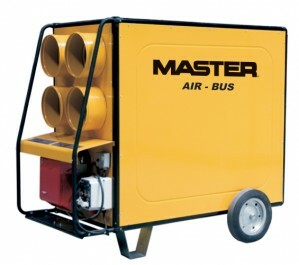 Master climate solutions are unquestionably market leaders in the segment of portable machines for air processing. 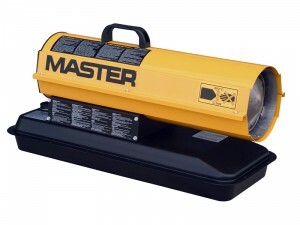 Manufactured in Europe Master are know as a company characterized with innovation of technological solutions easy operation as well as high quality, efficiency, and reliability. 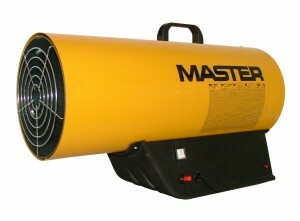 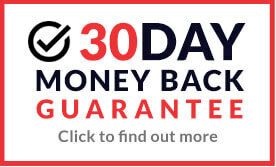 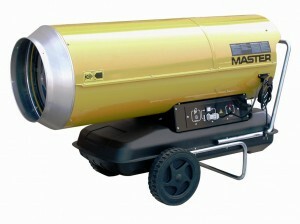 Like us at MAD4TOOLS.COM Master Climate Solutions strive to satisfy customer needs and you will not be disappointed when buying a Master heater of any kind.